McGill University is committing to achieve carbon neutrality by 2040, under its new Climate & Sustainability Action Plan (2017-2020), released today. Designed to expand and enhance the University’s commitment to sustainability, the Action Plan lays out a number of specific initiatives to reduce McGill’s carbon footprint over the next three years. It also sets a long-term target of attaining by 2030 a Platinum sustainability rating – the highest possible rating under the Association for the Advancement of Sustainability in Higher Education’s STARS program. An institution achieves carbon neutrality when the amount of greenhouse gases released is equivalent to the amount sequestered or offset. McGill’s own plan for carbon neutrality includes strategies for campus energy systems, air travel, and commuting policies, among other emissions sources. 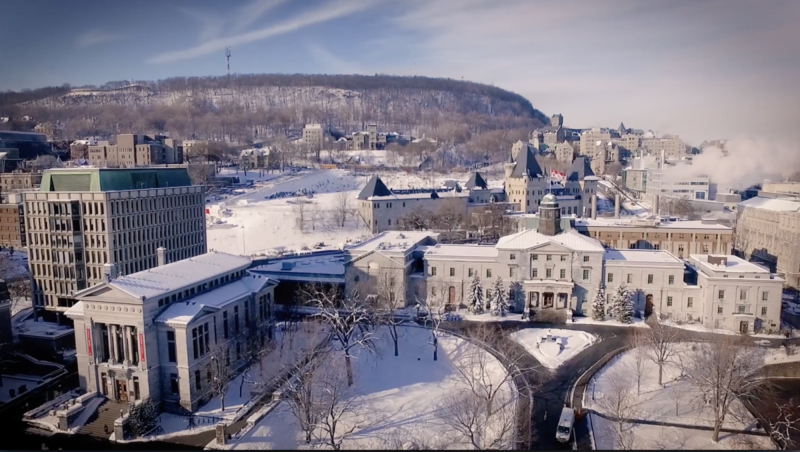 Achieving carbon neutrality by 2040 means that McGill will eliminate its greenhouse gas emissions through significant carbon reduction and, to a lesser extent, carbon sequestration and carbon offsets. This amounts to the equivalent of taking 11,576 cars off the road. Between 1990 and 2015, McGill reduced its total greenhouse gas emissions by 12%, to 54,060 tonnes of CO2e (carbon dioxide equivalent) per year. The overall reduction included a 25% decrease in emissions from buildings. Emissions from other sources increased during that period due to growth in the University’s population. The Action Plan outlines 22 short-term actions across five areas (Research, Education, Connectivity, Operations, and Governance & Administration), many of which will move the University closer to achieving its goal of a STARS Platinum rating by 2030. Vision 2020 – McGill’s Sustainability Strategy – was launched in 2014 following a two-year community engagement process, along with a 2014-2016 Sustainability Action Plan. The Climate & Sustainability Action Plan (2017-2020), which covers the final phase of Vision 2020, is also the result of an extensive consultation process that engaged over 500 McGill community members. The executive summary of the plan is available in French and will also be available in the three main Indigenous languages in Quebec: Innu-aimun, Cree, and Kanien'keha (Mohawk).